Beautifully furnished 4 bedroom town home with view of the conservation area at the back. 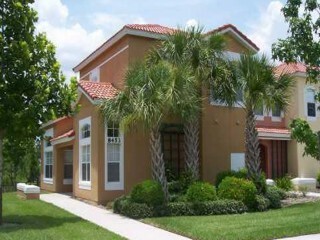 This is one of Disney areas finest gated and guarded resort community. Tons of amenities such as clubhouse-recreation building, community pool, tennis courts, volley ball court and many more.